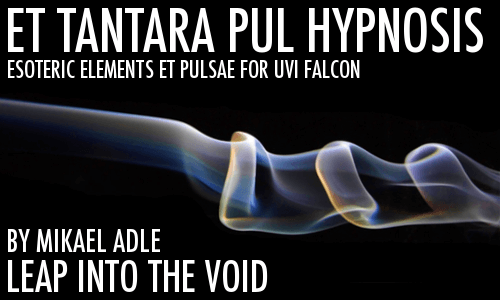 Leap Into The Void Introduced Et Tantara Pul Hypnosis – 202 New Patches UVI Falcon Synthesizer! 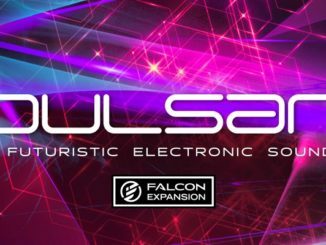 UVI Released Pulsar – A New Falcon Expansion With Futuristic Electronic Sounds! 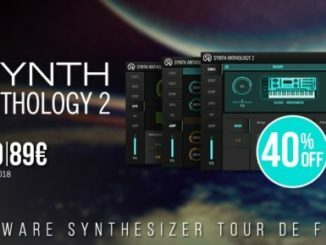 UVI has announced a limited time sale on the excellent Synth Anthology 2 Synthesizer collection for Falcon and the Free Workstation. 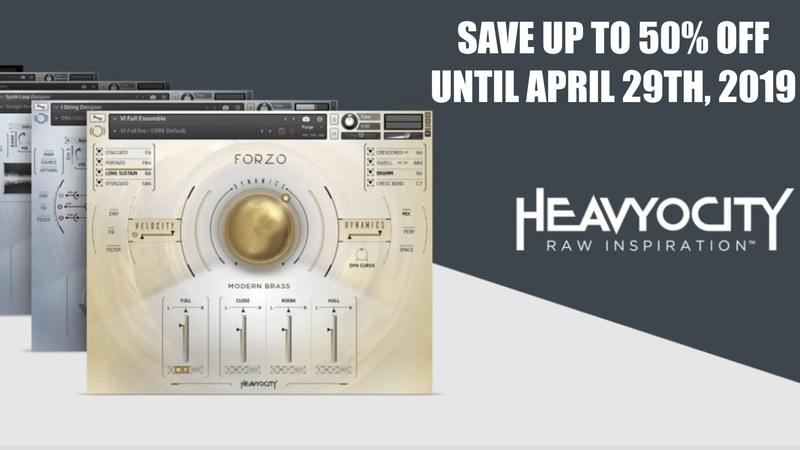 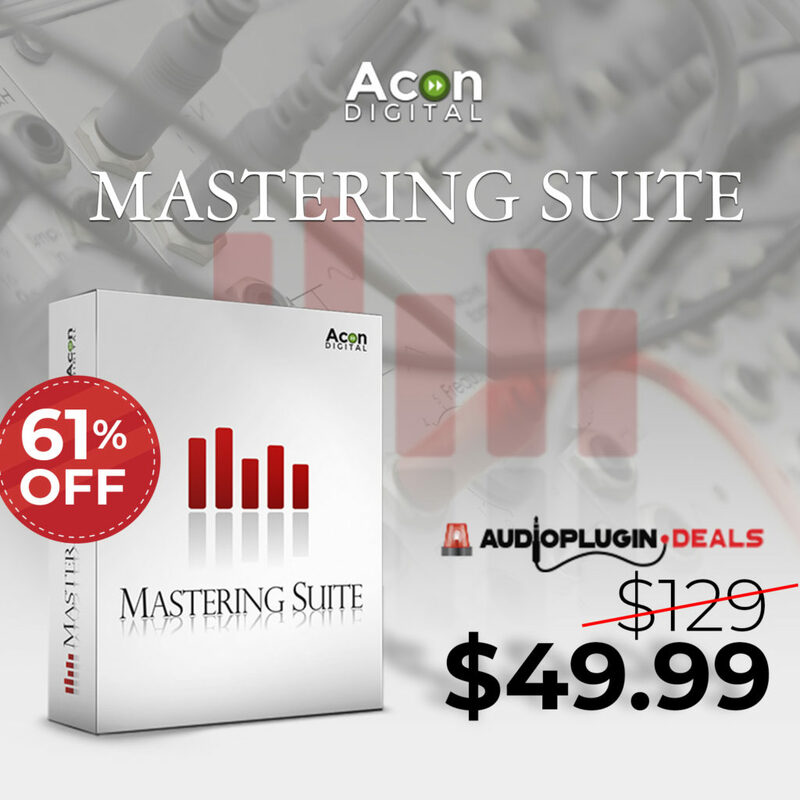 It features over 2500 ready-to-use patches with sampled sounds from 77 hardware Synthesizers. 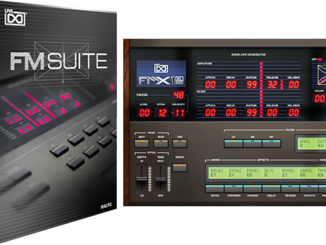 UVI Released FM Suite Collection With 5 Synthesizer Instruments! 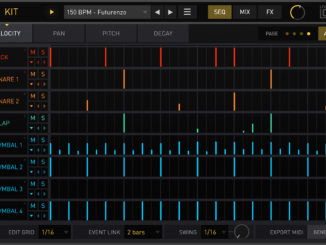 UVI Released PX V8 Synthesizer – Voyetra Eight Based Virtual Instrument For PC & Mac! 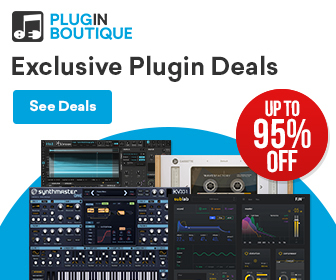 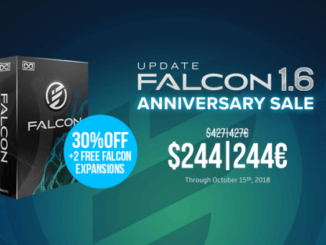 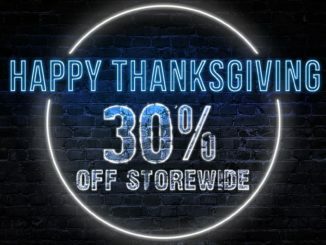 UVI Announced Holiday Sale With A Storewide 30% OFF Including Falcon Synthesizer! 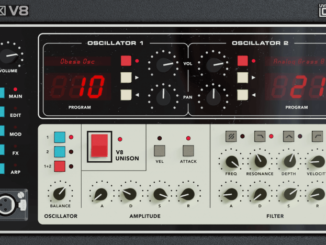 UVI Released Plate Custom-Shop Electro-Mechanical Reverb Plugin! 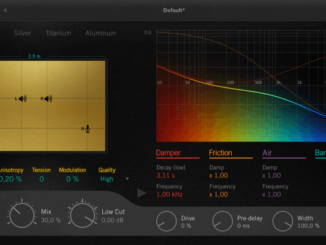 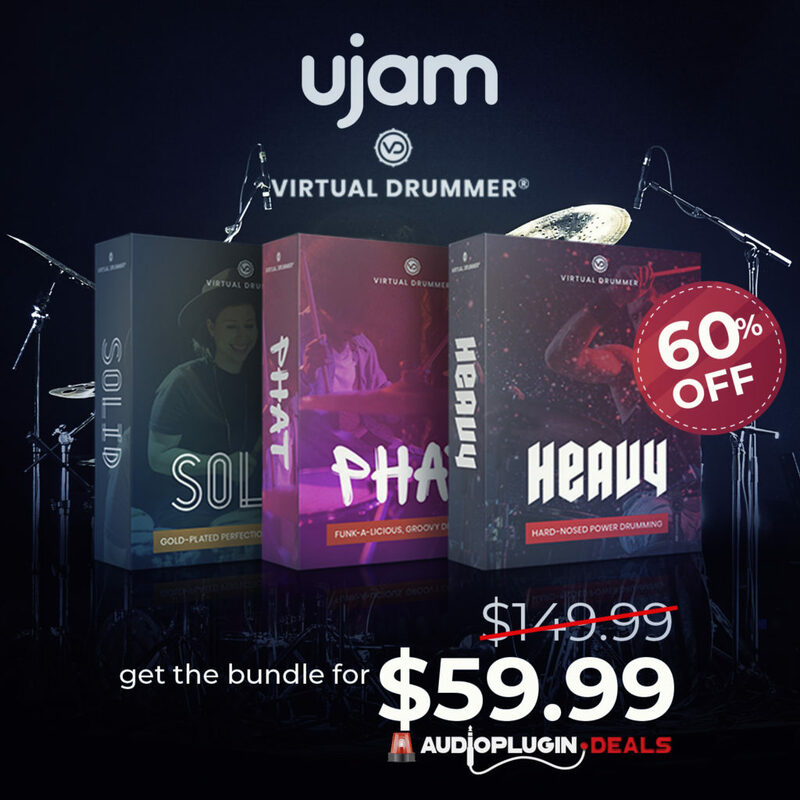 UVI Released Drum Designer Virtual Instrument That Combines Synthesis & Samples!